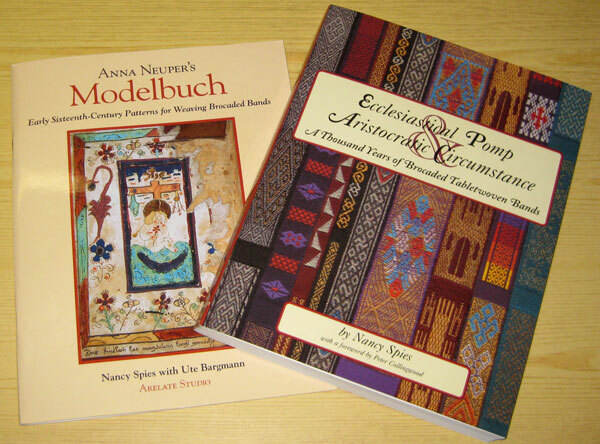 Last week I order two tablet weaving books from Nancy Spies at Arelate Studio. They arrived today! 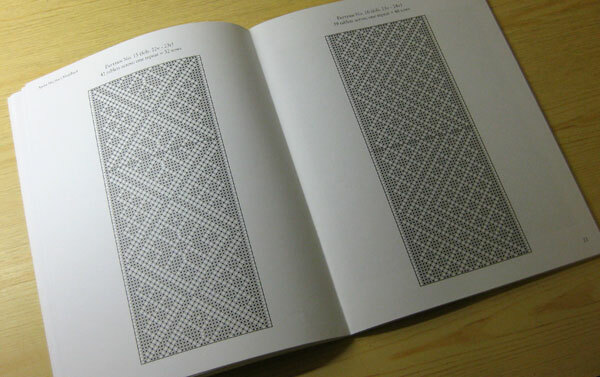 Yummy patterns by 16th century german nun Anna Neuper!